Highly flame-retardant, low recovery temperature, heat-shrinkable tubing. Electrically insulates and protects in-line components, disconnect terminals and splices. Highly flame-retardant, low recovery temperature, heat-shrinkable tubing. Versafit heat shrinkable tubing is a cost-effective choice for many commercial and military applications. Versafit tubing is made from a specially formulated, crosslinked polyolefin to provide high flame-retardance (VW-1), excellent flexibility , and a low shrink temperature (to reduce installation time). Electrically insulates and protects in-line components, disconnect terminals and splices. Bundles wires for very flexible light-duty harnesses. Identifies or color-codes wires, cables, terminals and components. Versafit hot-stamps extremely well. Compared to noncrosslinked materials, Versafit tubing has a higher temperature rating and exhibits better thermal stability and resistance to physical abuse. 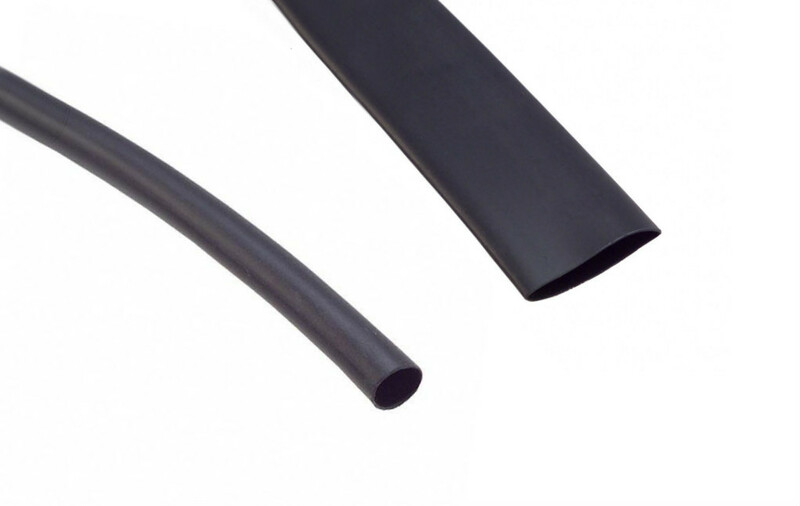 Unlike other typical flame-retardant tubings, Versafit tubing is free of polybrominated biphenyls (PBBs) and polybrominated biphenyl oxides and ethers (PBBOs/PBBEs). In Europe, these chemicals are classified as environmentally hazardous substances. See our spec sheet for further information. For full Specifications please see our Spec Sheet under the Downloads Tab.